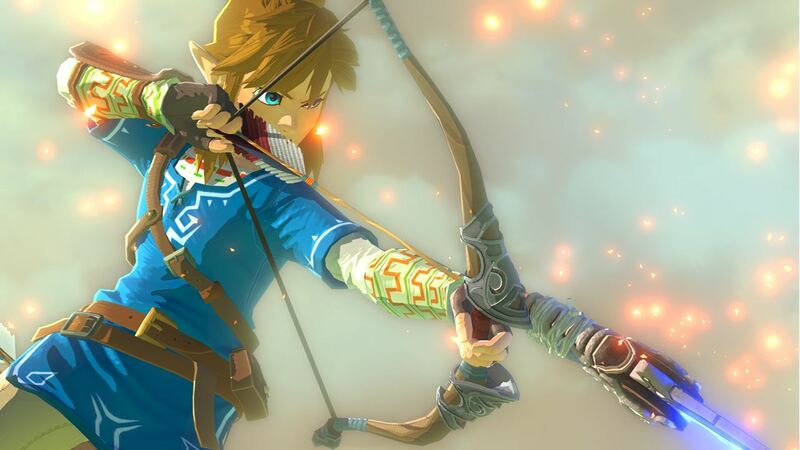 Zelda Head Working On A New IP? Producer Eiji Aonuma hints that he may be working on a new IP with Nintendo. Eiji Aonuma has spent the better part of his gaming career working on The Legend of Zelda– he started working on the series with Ocarina of Time, where he was one of the directors, before he got custody of the entire franchise with Majora’s Mask. Since then, he has been heading up production of all games and spin offs in the franchise. But it sounds like he may be working on something other than Zelda, too- speaking in an interview with EDGE, he mentioned that Nintendo has been trying to get him to work on a brand new IP in addition to his work on Zelda, also teasing what this new IP might be like. Aonuma seems to be revitalized now, after years of coming off as tired and disenfranchised with game development- and this seems to be reflecting in just how great Breath of the Wild, the upcoming Zelda game, looks to be, not to mention how great A Link Between Worlds was. Whatever Aonuma has up his sleeve, I can’t wait for it. It’ll be great to see him step out of the confines of the Zelda franchise for a bit, and it’ll be great to see Nintendo attempting another big budget new IP.